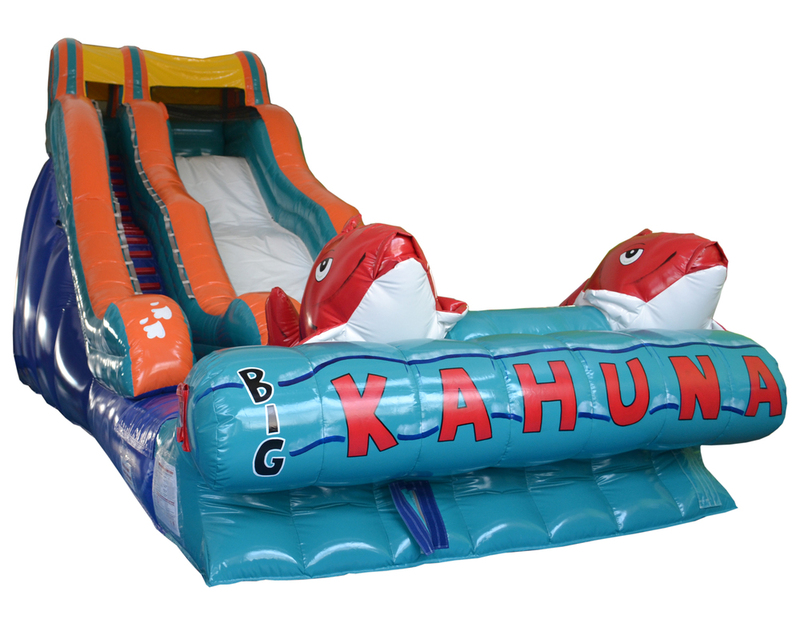 Make a Splash With Our Big Kahuna! 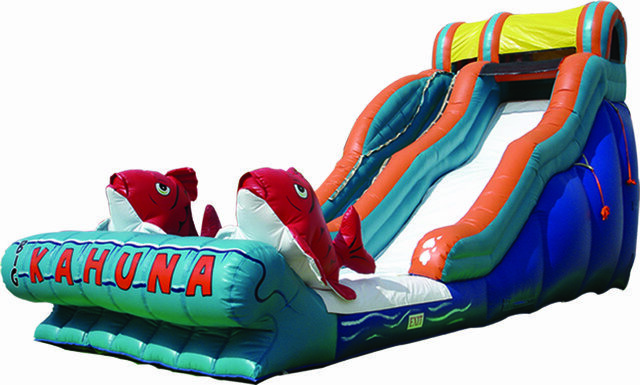 Our Big Kahuna slide is just what your summer party needs! 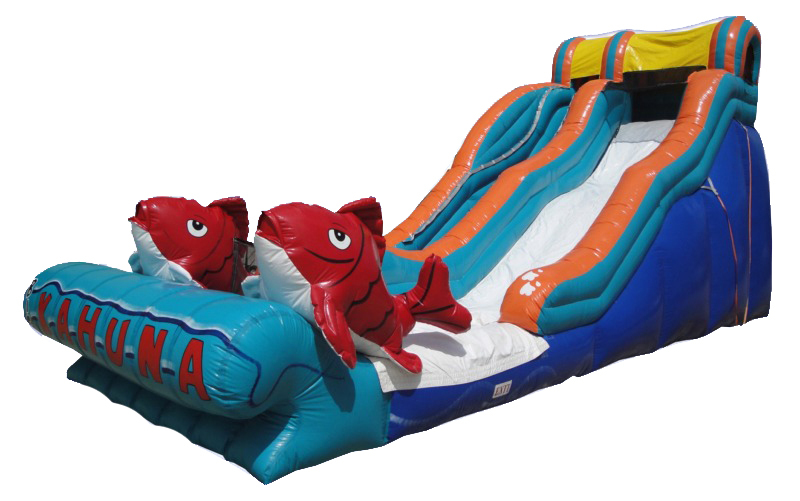 Take a break from the heat and make a splash with this awesome water slide. Climb up the ladder and slide down into the large, cushioned splash pad, which features a safety bumper for added protection!